USB-C ™ Car Charger (USB Type-C™) is rated 3.4 out of 5 by 8. 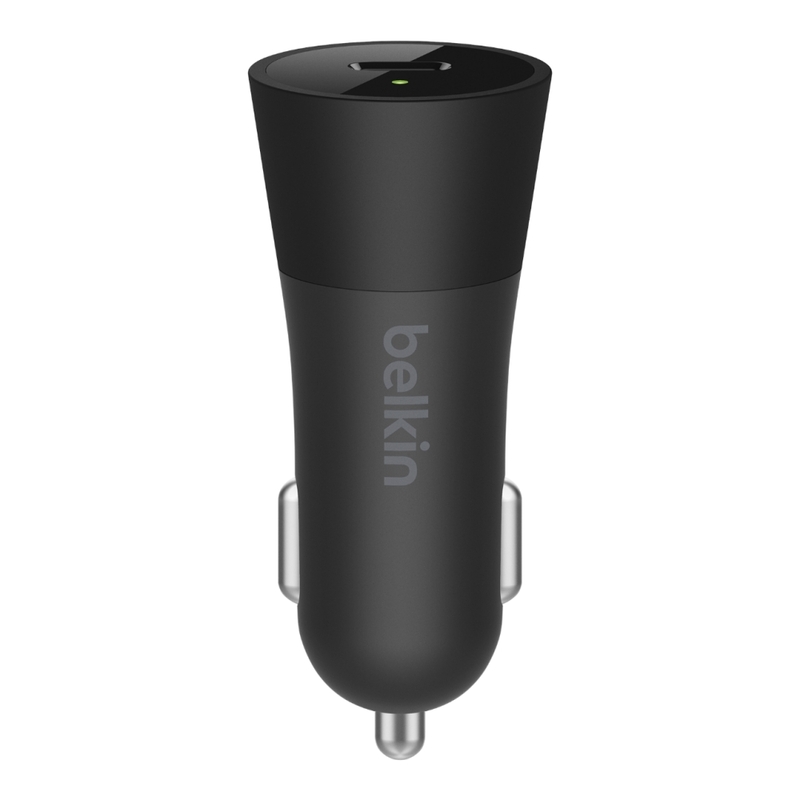 With 36W of power, the USB-C Car Charger can charge all your devices in a flash. 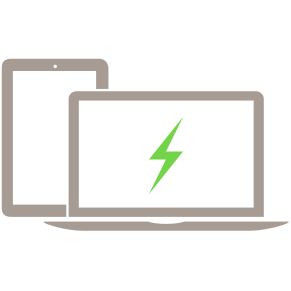 Enable Fast Charge for iOS by connecting the charger to Apple’s USB-C to Lightning cable (sold separately), or connect larger devices like iPads and MacBooks and always arrive with your battery at 100%. 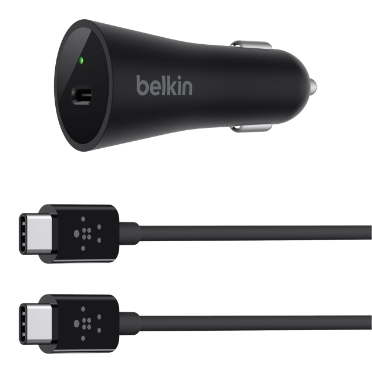 As the demand for on-the-go power increases, look to Belkin for trustworthy USB-C expertise. 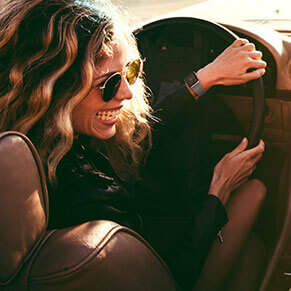 The USB-C Car Charger is powerful enough to charge larger devices like iPad Pro and MacBook on the go. No more waiting for devices to charge before you can leave the house, and no more searching for an outlet once you get there. 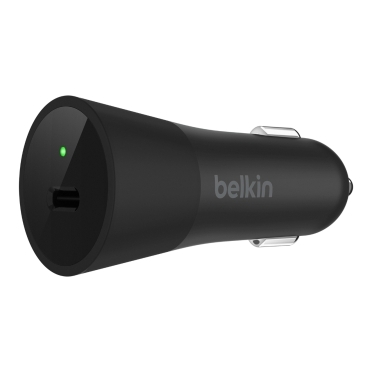 The USB-C Car Charger surpasses your phone’s power needs and continues to charge even while battery-draining navigation and music apps are running. 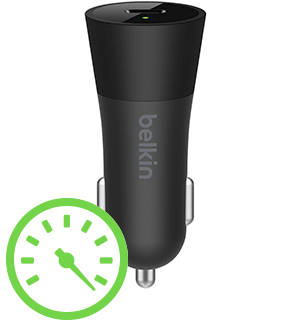 Fully charge devices even on short trips with Fast Charge for iOS. 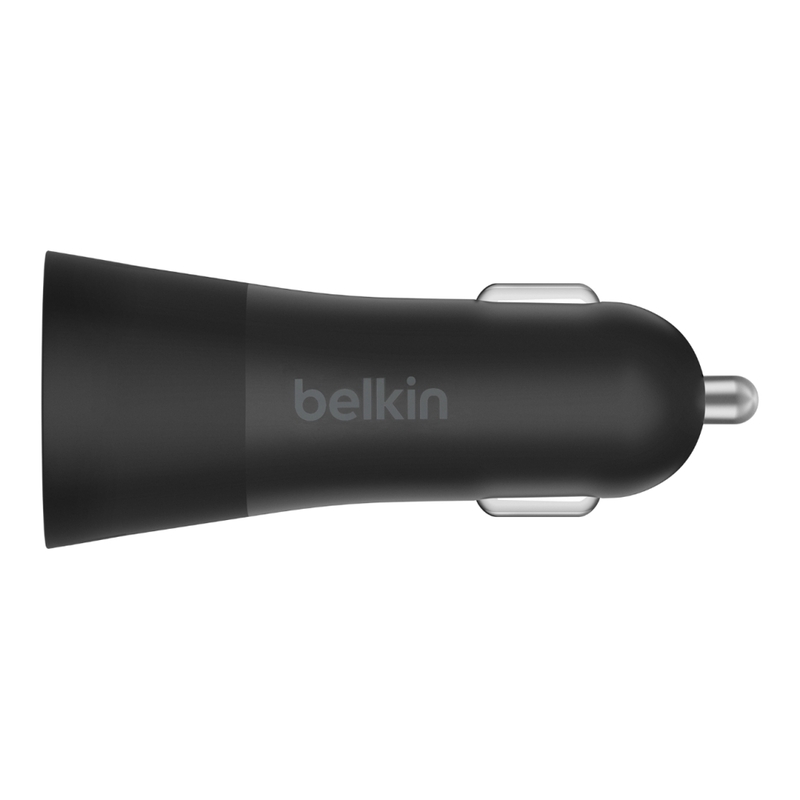 As industry leaders in USB-C technology, Belkin is committed to the quality of our chargers and the safety of your devices. 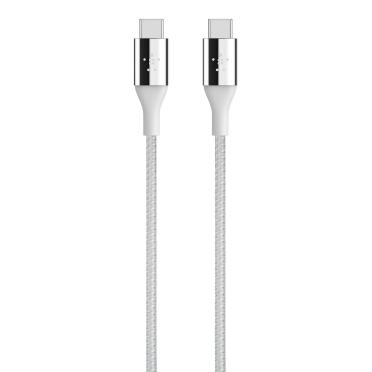 Rated 1 out of 5 by FrankPerricone from So much for "fast" charging Purchased this with my iPhone Xs and the apple usb-c to lightening cable. Supposed to now get fast charging in my vehicle. NOPE! 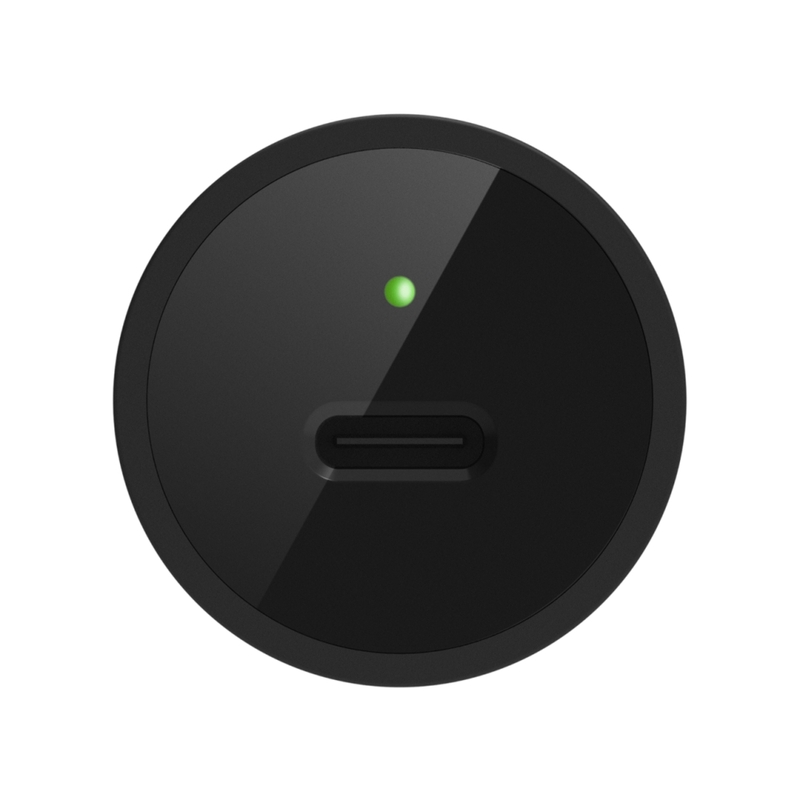 The charging "ding" only sounds once meaning that the phone is NOT fast charging. So now I get to drive BACK to the Apple store again to return it. 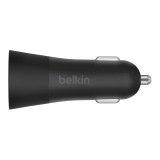 I always held Belkin equipment high when compared to other third party stuff. I guess that's over! Rated 2 out of 5 by jameec from Needs Adaptor I wasn't clear to me when i ordered this product that I would need a special adaptor to be able to plug in my phone - so, I have not used this yet and now i have to hunt around for the adaptor. 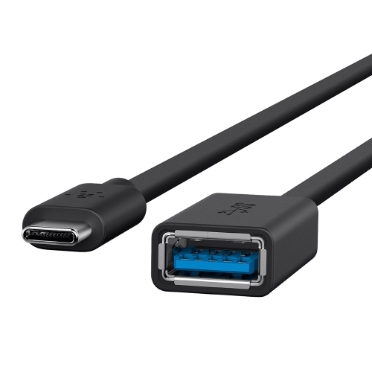 Would have been happy to buy it at the same time but I didn't know about the connector port. I suggest thay make this REALLY OBVIOUS for buyers. Rated 1 out of 5 by Belisarius from Two failed inside vehicles The charger did not fail, but using two cars, fuses blew after longer distance driving. No more juice. Try something else. 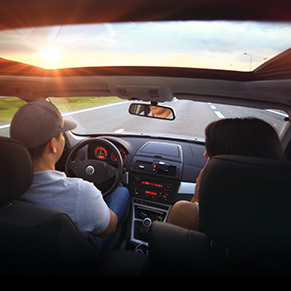 Eventually, looking at the car charger fuse, sure enough, it was gone. Those unable to repair the electrical might find the consequence annoying. Poor amperage management. Rated 5 out of 5 by Treviz from Good! 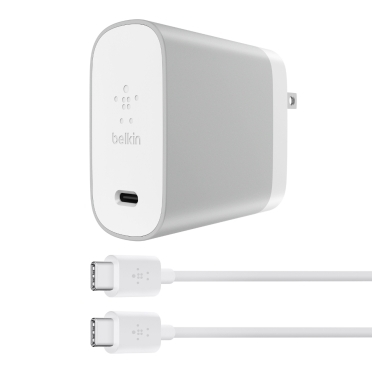 It’s perfect for iPhone X, the fast charge is very important for people working in the field, visiting customers, etc. Rated 5 out of 5 by sarf from Great works well on luxury cars This product charger quickly from 0 to 50% within 30 mins. 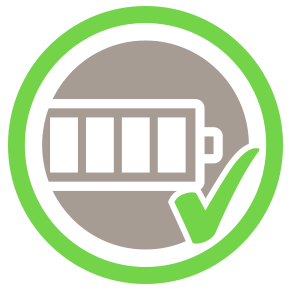 But from 90% it charges very very slowly to reach 100%. Rated 5 out of 5 by WizardBLN from Exactly what I wanted! I executed a rapid charge for my new iPhone X. This providers that to me on my rider home. It's perfect.